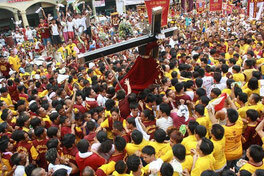 Jan 13, 2016 - 09:43 pm .- Millions of Catholic faithful swarmed the streets of metro Manila for the procession of the Black Nazarene over the weekend, as clergy encouraged the devotees to use the occasion to reflect on Jesus Christ’s path to Calvary. Why can't Catholic couples write their own vows? This bishop explains. 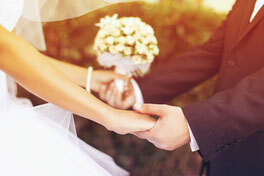 Jan 9, 2016 - 04:06 pm .- The president of the Filipino bishops' conference has explained that couples are unable to write their own wedding vows because in the sacrament of marriage, it is Christ himself who is acting through the husband and wife. Nov 25, 2015 - 04:03 pm .- Last week Thailand hosted the first international Asian conference for deaf Catholics, which explored the pastoral challenges to integrating the deaf into the Church's life. Oct 25, 2015 - 06:08 am .- In the tribal hills of Myanmar’s (Burma's) far northern Shan State, Catholics celebrated an important double anniversary for two Salesian institutions.